Home - Cozzi Enterprises, LLC. After you've found an apartment that meets your criteria, call or contact us to schedule a tour of the property. If you're ready to get started on the paperwork, you can download & complete our rental application. It takes only minutes to complete and, along with a small deposit, it reserves your new apartment! Learn more about our diverse selection of residential & commercial properties. We love the neighborhoods of Oakdale & McDonald and we know that you will too! 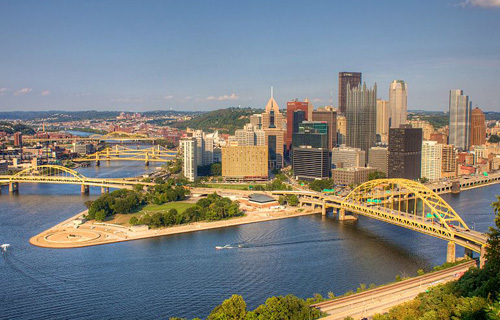 With small town charm and big city attractions, there are plenty of reasons to love living & working in this corner of Southwestern Pennsylvania. Want to live close to downtown without the inflated cost of living? 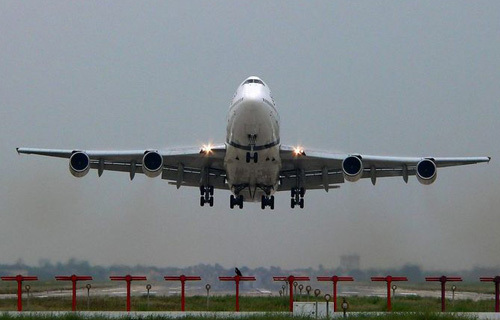 Whether you’re heading there for work or to catch your favorite sports team, many of our locations are a quick commute to downtown & are located near public transportation (Pittsburgh Port Authority). There are so many reasons to enjoy living in Oakdale & McDonald; so, won't you be our neighbor? Would you like your child to attend one of the best schools in the state? All of our residential apartments are located in popular school districts (South Fayette, Fort Cherry, West Allegheny); which are consistently honored as some of Pennsylvania’s highest performing school districts. 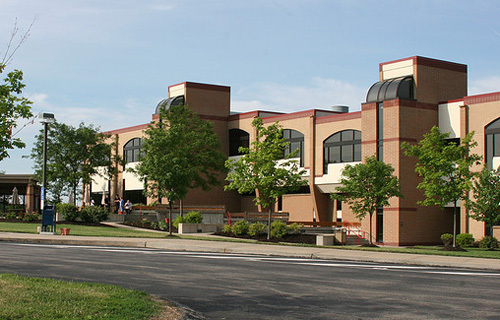 In addition to great school districts, Pittsburgh Technical Institute’s (PTI) North Fayette Campus & Community College of Allegheny County’s (CCAC) West Hills center are a quick drive from many of our locations. 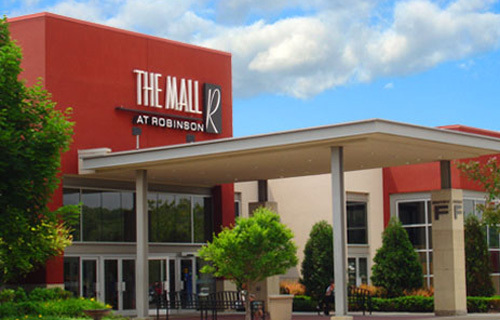 Whether you’re looking to relax & sip a latte or shop until you drop, you can do it all at one of the many nearby shopping malls (Settler’s Ridge, The Mall at Robinson, Tanger Outlets). 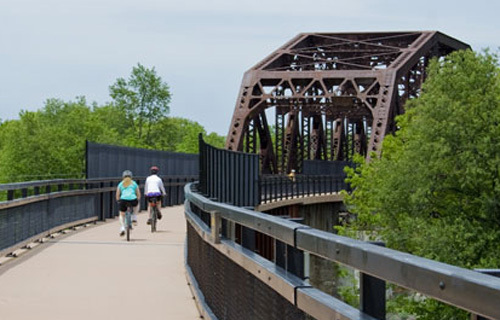 If you love nature, you’ll be thrilled to know that some of the regions best bike trails are nearby (Montour Trail, Panhandle Trail). Don’t want to bike; try one of the local golf courses (Quicksilver, Fort Cherry). *Travel times calculated from the Cook & Shane Building in McDonald, PA.
Keep up-to-date with news in our communities and developments / leasing opportunities at each of our properties.